Most of us love a beach holiday, but for many disabled people it can be difficult to find a suitable accessible beach holiday. We specialise in disabled holidays finding suitable wheelchair accessible accommodation, taking into consideration the surrounding resort and other factors such as the accessibility of the beach and other local attractions. We can offer wheelchair accessible beach holidays in countries such as Majorca, Spain, Lanzarote, Portugal, and more. Having been in the business for a number of years, we have a wide portfolio of resorts and accommodations where you can access the beach and majority of the resorts facilities. For more information on accessible beach holidays our experienced travel consultants are here to help. Please call us on 0800 622 6000 to learn about our best beach holidays suited to your needs. We can guarantee disabled adapted rooms, and we can advise on important details such as adapted bathroom facilites including wheel in showers, grab rails and other useful information that will help disabled travellers make the right choice for their specific needs. We also arrange flights from your local airport, adapted taxi transfers along with airport assistance based on your needs and disability. We have a variety of size of vehicles allowing couples or families to travel together to their hotel. Through our sister company Wheelchair Accessible Holiday Taxis we can arrange adapted transfers worldwide. Through our sister company Mobility Equipment Hire Direct we can organise mobility equipment hire such us shower/commode chairs, electric scooters, mobility hoists, power assisted wheelchairs, manual wheelchairs, bath lifts, walkers, profiling beds, standing and rising aids and more. For more information on what we do, see the Our Services page. 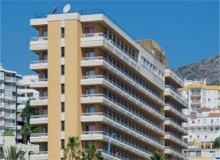 This recently refurbished popular accessible beach hotel is renowned for its great location and its magnificent gardens. It's a great getaway for those in need of some rest and relaxation. 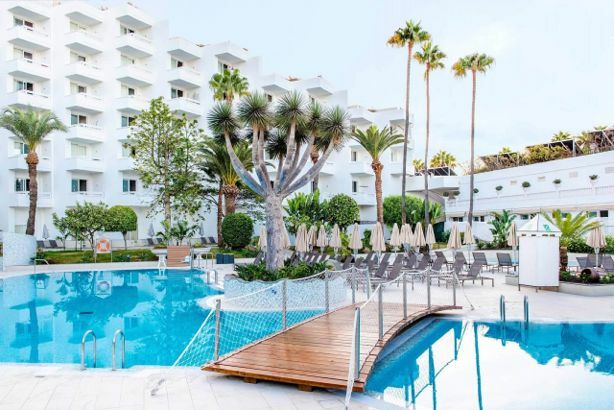 Located facing the sea in the area of Los Cristianos, offering a wheelchair accessible beach, the H10 Big Sur is a new boutique hotel specialising in holidays for adults. 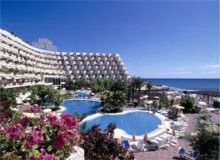 The elegant Arona Gran Hotel offers an accessible beach holiday, from its privileged position on the seaside promenade, facing the island of La Gomera. 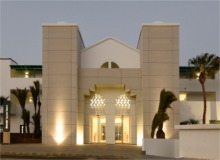 The adult-only hotel HD Beach Resort is located in the tourist area of Costa Teguise, on a wheelchair friendly beach, and near a commercial area with shops, bars and restaurants. 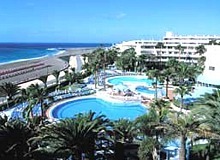 Those looking for a great accessible beach holiday can find it with the Sol Lanzarote aparthotel, with beach wheelchairs. The beaches in this area are accessible with wooden walkways and adapted WCs. 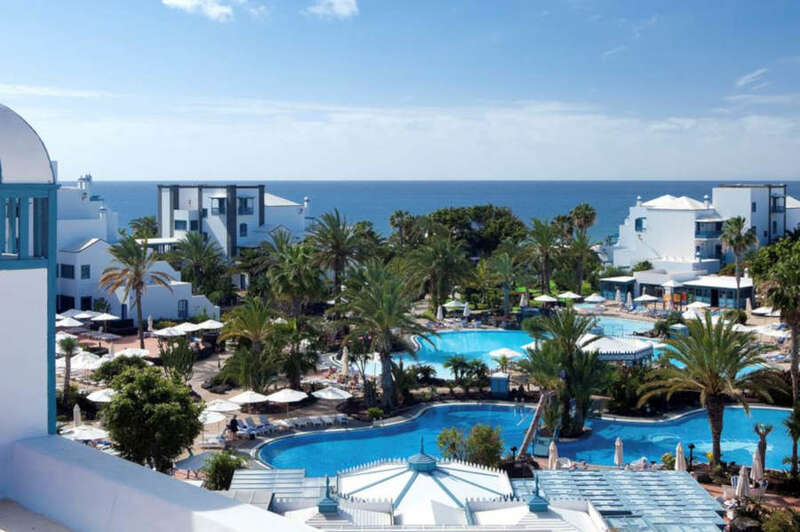 Occupying a prime location by the sea and just a few steps from the inviting Playa Pacillos accessible beach, the complex offers an idyllic location for a relaxing getaway in Puerto del Carmen. This is an all-inclusive resort with 4 pools, with great entertainment, right on an accessible beachfront at Palmanova beach. The Cap de Mar is located upon the wheelchair friendly beach-side promenade and is only a stroll away from the picturesque fishing harbour of Cala Bona, near Cala Millor. 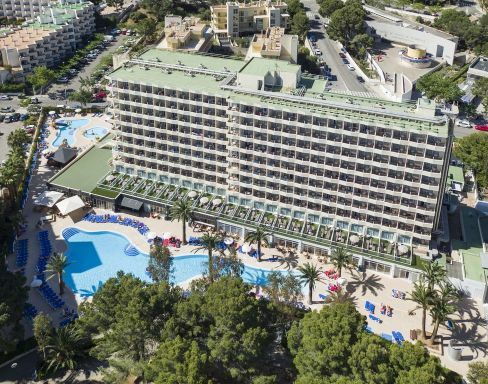 The Aparthotel Flora offers well-equipped and newly renovated apartments and a large pool area, with a great position for an accessible beach holiday. This modern, chic hotel features contemporary guestrooms with balcony views, and is situated directly on the 8km stretch of beautiful beach, with wheelchair accessibility. 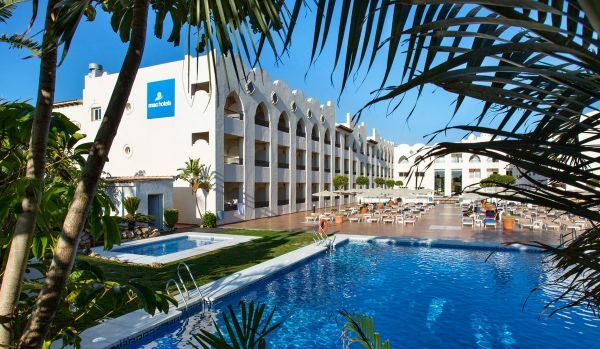 The Sol Don Pablo hotel has a wide a variety of facilities, and is ideally located next to the Bajondillo Beach, great for accessible beach holidays. 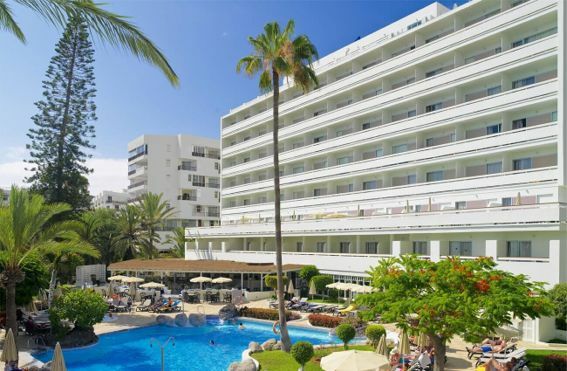 Hotel Mac Puerto Marina is located in the heart of the Costa del Sol, in Benalmadena, very close to the accessible beach and the Puerto Marina shopping and recreational complex. To make an enquiry or to ask any questions regarding our holidays, please do not hesitate to contact us on 0800 622 6000 or 0141 248 9400 from 9 to 5 office hours, or e-mail us at info@disabledaccessholidays.com. We will be delighted to assist you in booking an accessible holiday or provide more information about booking a holiday with an accessible beach.